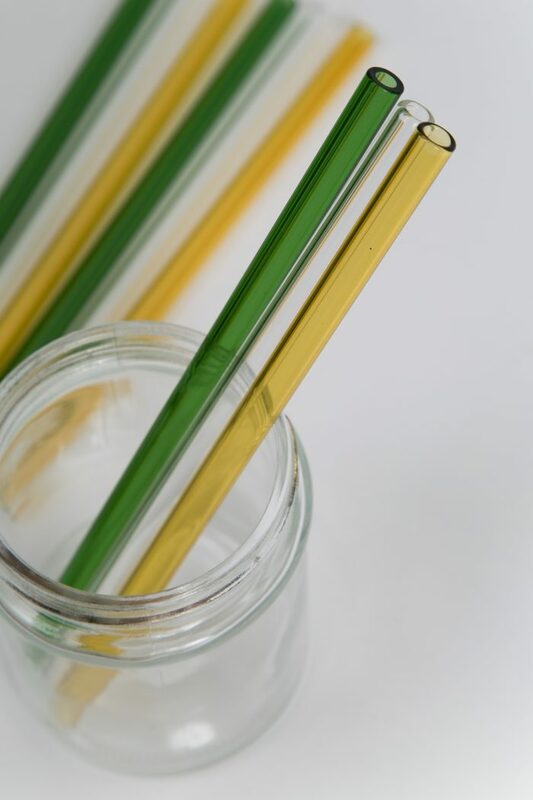 Choose a colour below – straws come in brown or green. 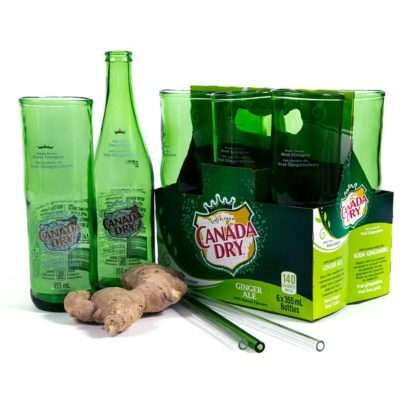 All straws are sold with a cleaning brush. Dishwasher safe.